Accounting departments and CPA firms have many regulations and standards they need to abide by in order to stay compliant. A big part of staying compliant relies on a firm’s record-keeping. Oversight agencies like the Securities and Exchanges Commission (SEC) demand meticulous record-keeping practices in order to stay compliant with the law. When using a traditional document filing system, this can be challenging and time-consuming, and any mistake can result in steep consequences. Staying compliant adds to the stack of responsibilities and stress you already deal with as a CPA. Being found non-compliant can be devastating for a firm. It affects your legal status, your reputation, and usually comes with sizable fines. This is why firms need a system that facilitates compliance and allows them to easily follow record-keeping standards without it always being in the back of their mind. Document management software, such as eFileCabinet, follows several tenants that help firms stay compliant. When firms organize documents with eFileCabinet, it allows them to stop worrying about compliance. Among its intelligent organization features, it also has several features dedicated to helping CPAs set their record-keeping policies and automatically apply it to their processes and new client documents. Even after cautious filing and consistent quality control, audits are inevitable. So you need to be prepared for these events at all times by having an audit trail at the ready. 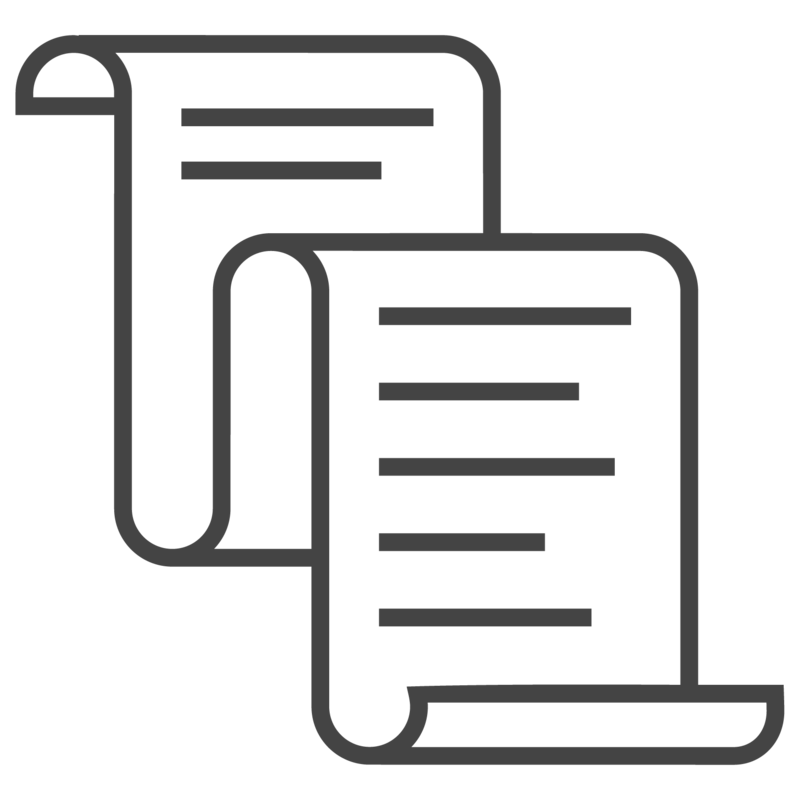 eFileCabinet automatically keeps a history of a document’s lifespan including what actions took place to a document, who did it and when. These three pieces of information are key to having an accurate audit trail. The SEC requires firms that deal with trading data and securities to keep well-maintained records of all their transactions, accounting and other business records. Firms can be found noncompliant if their records aren’t updated or inaccurate. Audit trails in eFileCabinet can’t be tampered with. Plus faster access to audit trails means less time and money spent on audits. Certain compliance standards, like the Sarbanes-Oxley Act (SOX) requires departments of and firms that work with publicly traded companies to put measures in place that prevent the tampering of records by unauthorized personnel. All firms need some system in place to keep documents out of reach of certain groups, but allow constant access to others. With the amount of paperwork and different employees with different access, keeping them in a locked filing cabinet isn’t enough. eFileCabinet allows admins to assign document permissions to individual users, as well as predefined groups of users. For example, if you create a drawer for a new client, you can apply permissions to members of your team so that only they can write or just read documents that go into the drawer. Most record types have a mandatory retention length. The SEC requires documents relevant to trading and securities to be on record for at least seven years in order to be compliant. Rather than going through your archives regularly to check whether certain documents are eligible to be destroyed, eFileCabinet automates this process by setting a retention date all documents of a certain type. When the system knows what document type it’s dealing with, a date is automatically pinned to it. You can either set it to purge on that date, or to send you a notification to determine further action. CPAs have an obligation to protect their clients’ private information. If certain measures aren’t taken to conceal communications or storage of records, this could mean your firm is running afoul of certain regulations depending on the industry. Make no mistake, if a client’s private information is leaked due to a breach from outside attackers, you can still be held liable if proper precautions weren’t taken. With this in mind, it’s time to stop sharing client’s documents over email attachments. An encrypted file-sharing portal is the new standard for sending and requesting documents with outside parties. 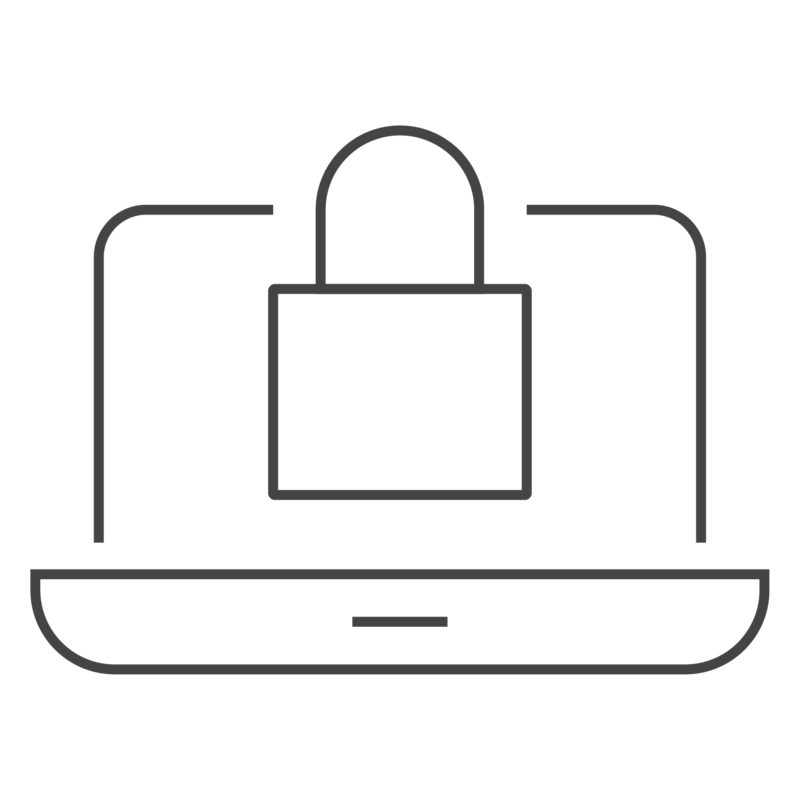 eFileCabinet protects documents with a 256-bit AES and all transfers are protected with a SSL/TLS connection. There are a lot of plates to spin in order to remain compliant, but eFileCabinet makes this balancing act easier. Having technology do this work for you means you have more time to dedicate to growing your business. To learn more about how you can stop worrying about compliance and other mundane tasks, download our eBook, Say No To Busy Work. Focus On Efficiency.